Here at David's Jewelers, we take pride in unique, hand crafted jewelry. We specialize in jewelry sales, jewelry and watch repairs, and custom jewelry design. 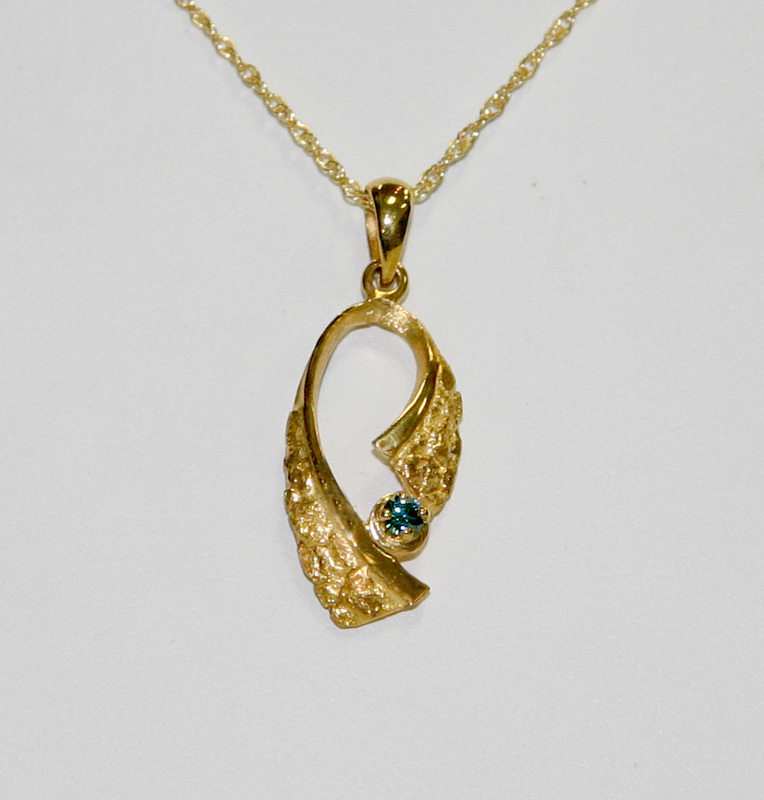 Our jewelers are gifted in the art of creating fine jewelry and jewelry designing for every occasion. Visit our showroom in Anchorage at Tikahtnu Commons and be amazed by all that glistens and shines! 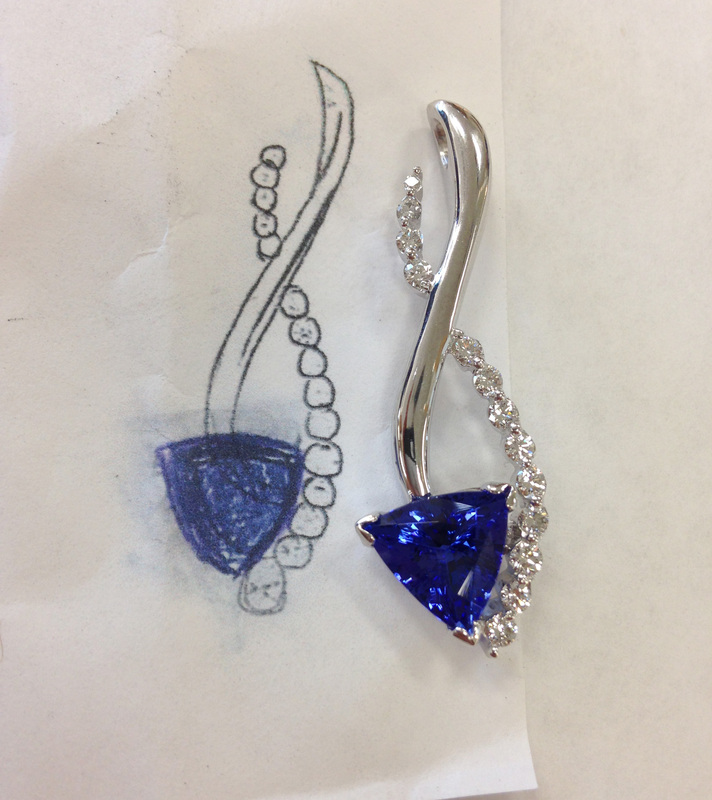 Our jewelers are qualified and experienced artists of jewelry design. You will be amazed by the variety and beauty of the designs that we can provide. You can see many of these beautiful designs on display in our Anchorage showroom. If there is something that you have in mind or are searching for that perfect piece, talk to our professional designer about creating a unique design for your special occasion. Our customer service team is passionate about jewelry and helping you find the perfect piece. We will help you choose the perfect gift for a loved one or the ideal way to mark your special occasion. You will enjoy the experience of shopping at David's Jewelers as much as you will enjoy your perfect purchase. David's Jewelers only uses the finest quality, precious metals, stones, crystals and other materials in our creations, ensuring that the jewelry is meant to last you a lifetime of wear. We accept nothing but the best. You can be sure that when you leave your precious pieces with us for repair, restoration, or cleaning and polishing, that they are in skilled and careful hands. Most of our ready to wear pieces are American made, exclusively at David's Jewelers, the brands you know and trust. 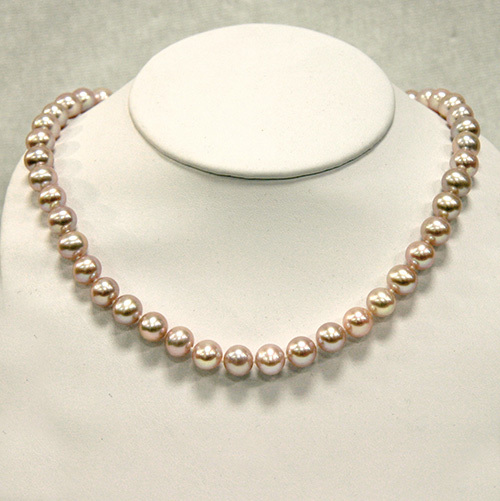 We invite you to visit our jewelry shop and browse our impressive selection today.